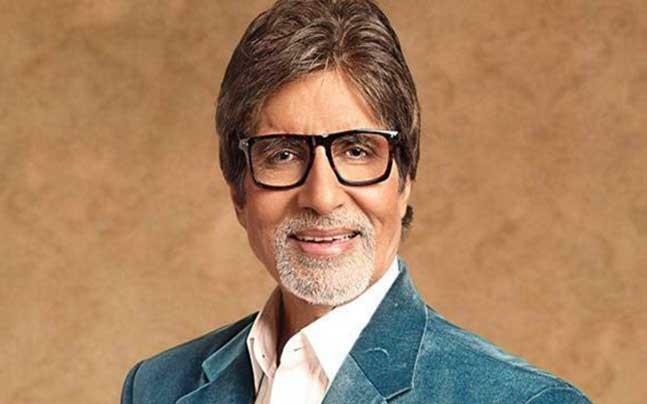 Megastar Amitabh Bachchan's bilingual project has been titled "Tera Yaar Hoon Main". The film, currently being shot in Filmcity here, also features south actors SJ Suryah and Ramya Krishnan, of "Baahubali" fame. "Tera Yaar Hoon Main" is a T-Series and Purple Bull Production and is directed by T Tamilvanan. Bachchan is also working on Ayan Mukerji's "Brahmastra", which features Ranbir Kapoor and Alia Bhatt in lead roles.